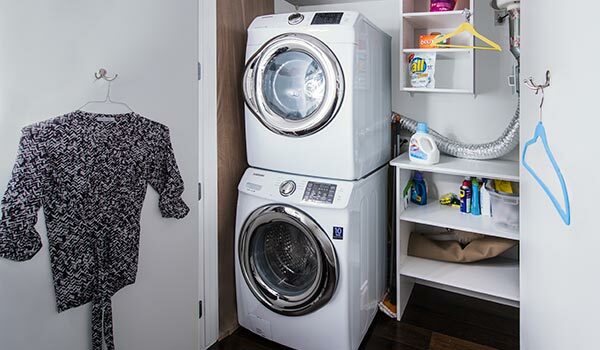 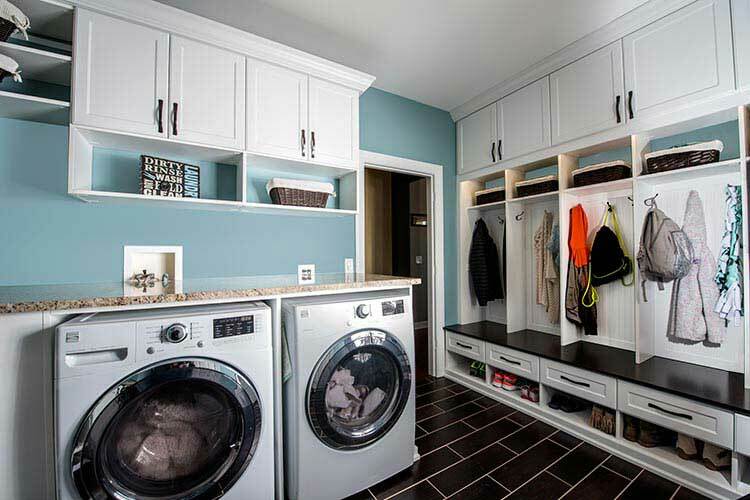 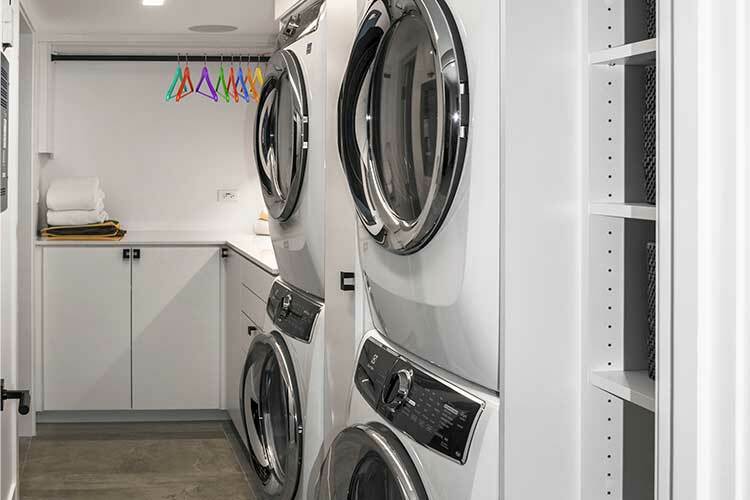 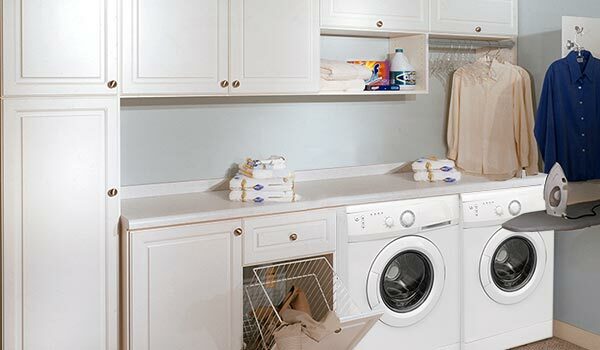 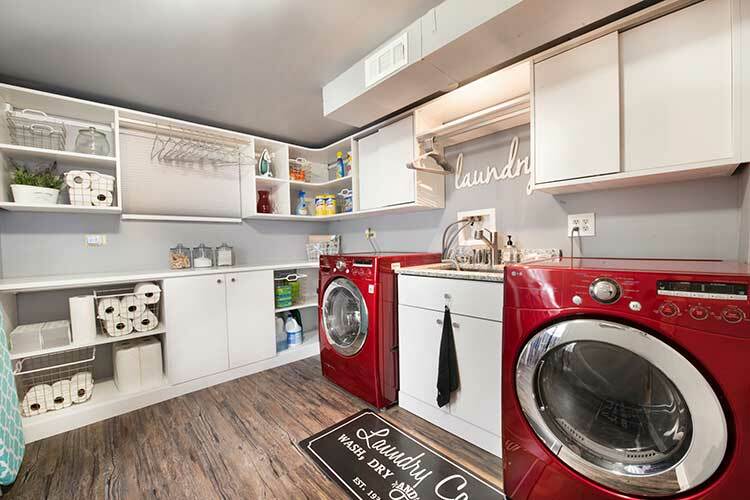 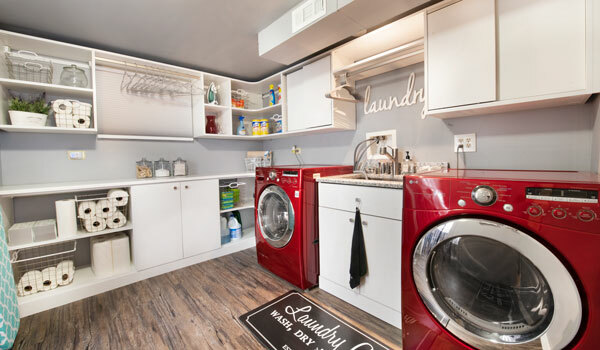 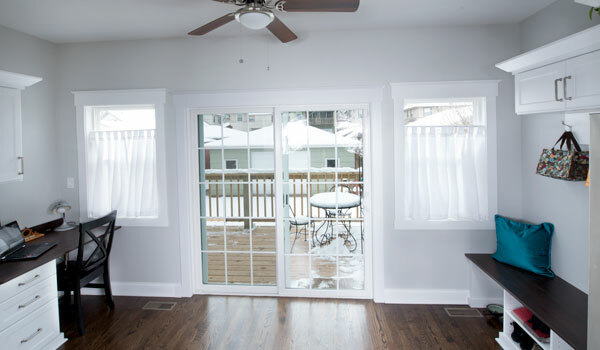 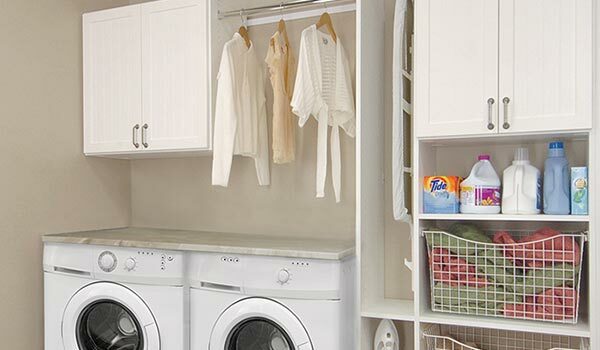 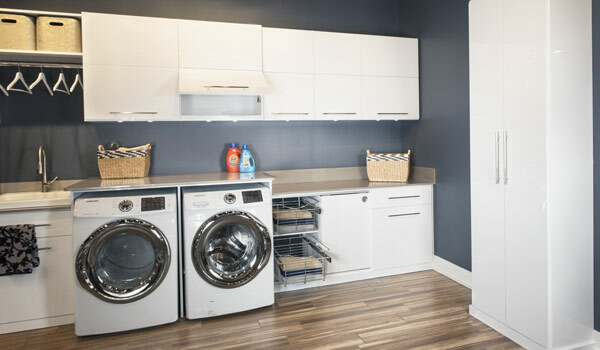 Laundry rooms and mudrooms are frequently located together at the back entrance of the home. 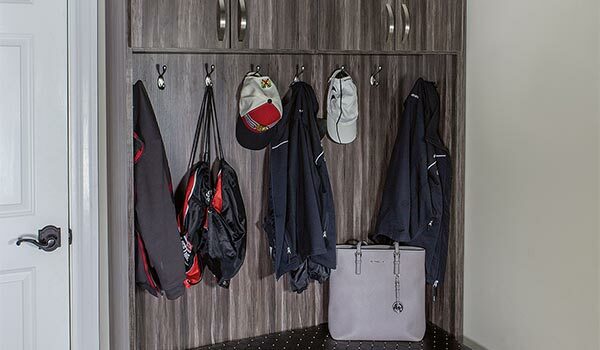 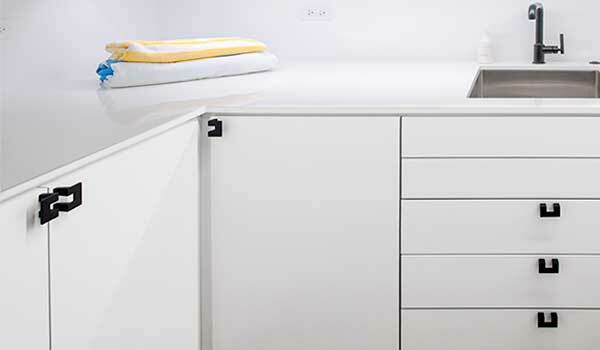 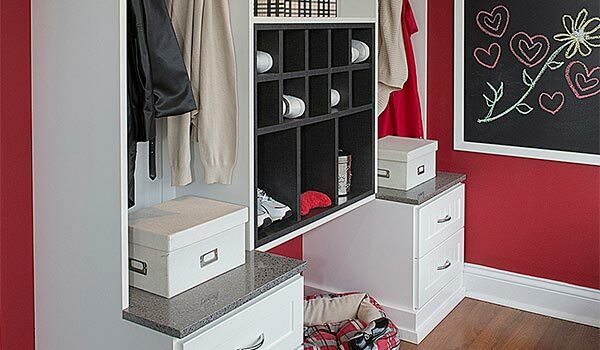 Often used as the main entrance point for family and friends, this space can become messy and disorganized very quickly without a good storage system in place. 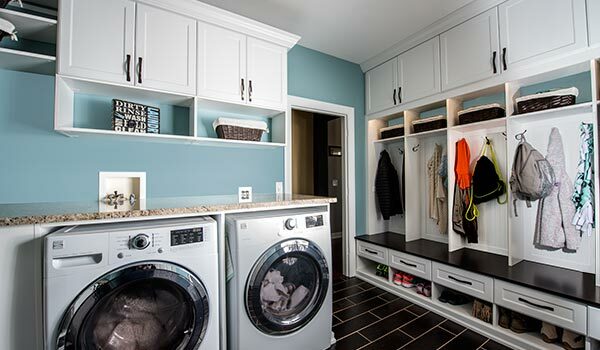 Unfortunately, the never ending saga of laundry and mudroom messes can make even the cleanest home seem unwelcoming, disorganized and dirty. 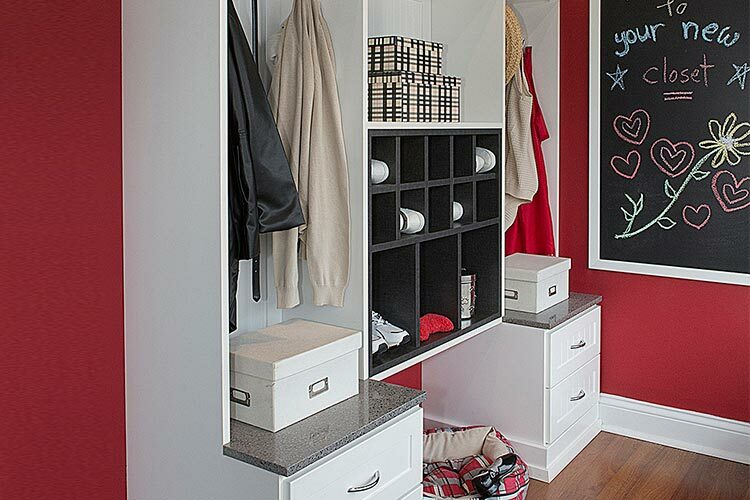 Banish the mess of laundry room and back door clutter with a custom organization solution like these! 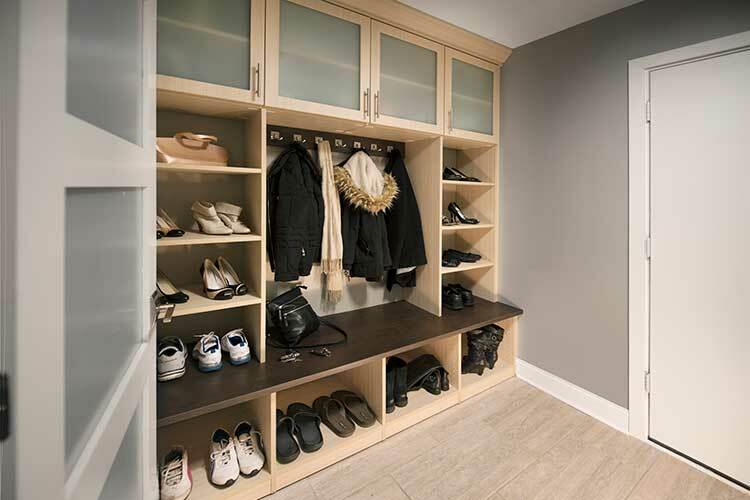 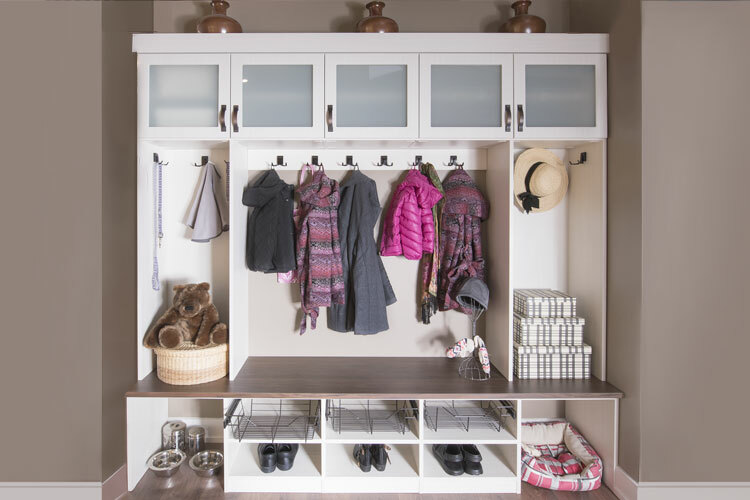 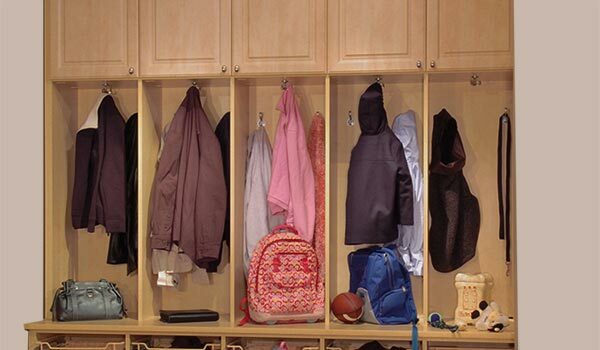 Closet Works can turn that mess around for you with custom laundry room cabinets and a mudroom storage solution custom designed to meet your individual organizational needs!